For our anniversary this year, Christian surprised me with a romantic getaway. 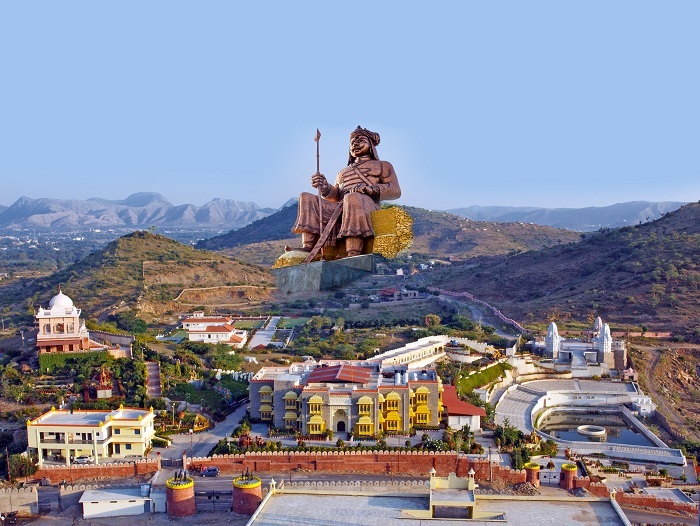 He chose Udaipur Rajasthan India. At first, I did not know much about the place itself, but he promised it would be an unforgettable experience. I decided not to google it. I wanted it to be a total surprise. Also, I trusted Christian’s taste. In the end, he wasn’t wrong. The first thing I thought when we arrived was: “I am in heaven”. Earlier, we went to Venice. This is why I could immediately understand why they call this place “Venice of the East”. Udaipur is home to numerous mesmerizing lakes and the architecture, namely the palaces, are responsible for the characteristic charm you cannot resist, especially if you are travelling with your loved one. 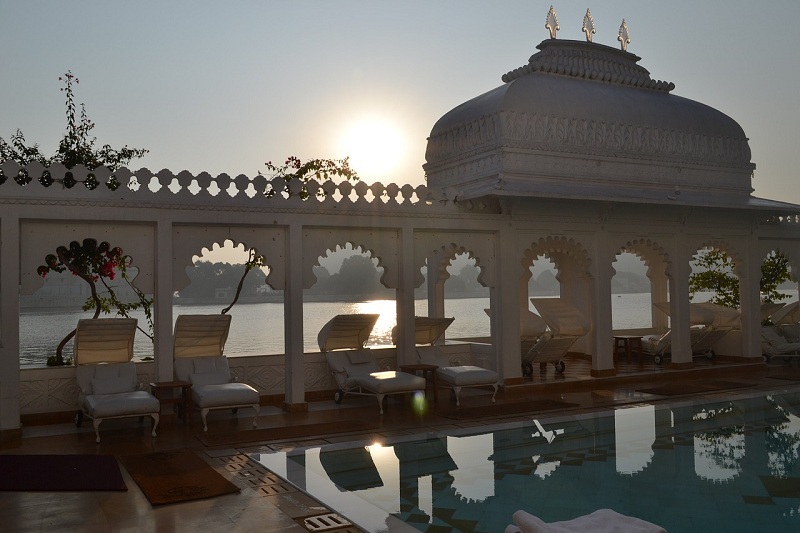 This is why Udaipur Rajasthan India is one of the favorite couples travel destinations. Christian actually heard about it from our friends who visited this amazing place last year. First, we visited the unforgettable Lake Palace. I highly recommend visiting it. 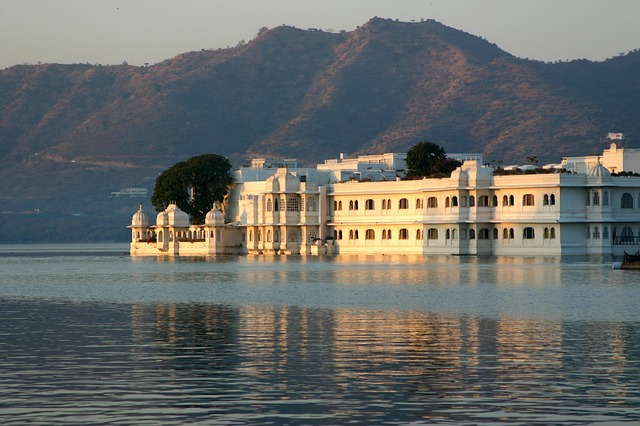 You will understand why it is called the Lake Palace once you see it – it is built right in the middle of the Lake Pichola! I enjoyed it so much that I asked Christian to come back the next day too. However, this, almost 500 years old city, offers many other interesting things to see and do. Christian wanted to see the Monsoon palace as well. 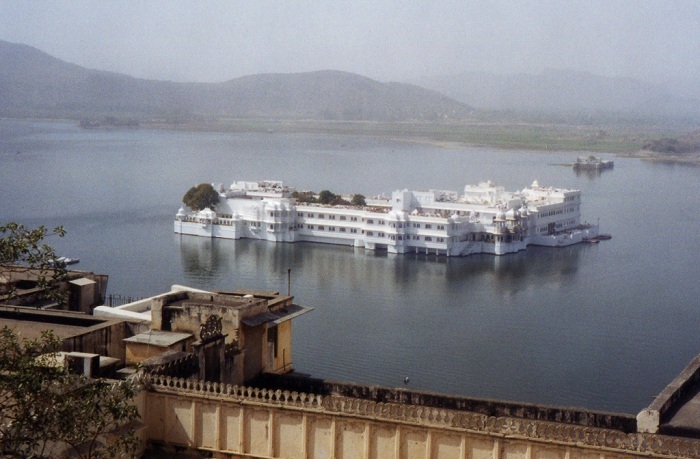 It was built 200 years after the Lake Palace was completed, but it is as charming as the first one. I would say that it truly enriches the city skyline with its lace-like architecture. Both Christian and me like long walks in the evening. This is why we chose to visit the Deen Dayal Upadhyay park the first night and the Saheliyon Ki Bari gardens the second. In my opinion, the park was more romantic, as we enjoyed the breath-taking views of the Jag Mandir. 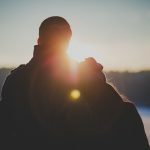 We arrived there in the sunset, which made the whole experience complete and unforgettable. As we both love nature and animals, we didn’t miss visiting the local zoo and botanical garden, called the Gulab Bagh and Zoo. I loved the amazingly beautiful roses. The local language word for rose actually named the garden. If we come back to Udaipur, which I am sure we will in the near future, I will definitely spend one whole day enjoying this place. I recommend taking photos here, as you will not see that many roses at one place anywhere else! Furthermore, if you are keen on spending a more active vacation, there are plenty of things to do together, such as watching the dance shows and dancing with the locals, for example visiting the Bagore-Ki-Haveli dance show or the puppet show at Bharatiya Lok Kala Mandal. We chose the latter and it was not a mistake. I definitely recommend it. These people are true masters of their job. It was such a joyful and passionate performance. The more adventurous ones can opt for rafting, traveling the rope-way or cycling. We chose cycling and made lots of short breaks along the picturesque lakes, admired the palaces, ate delicious meals and met the friendly locals. To sum it up, I was very thankful to Christian for organizing the trip. 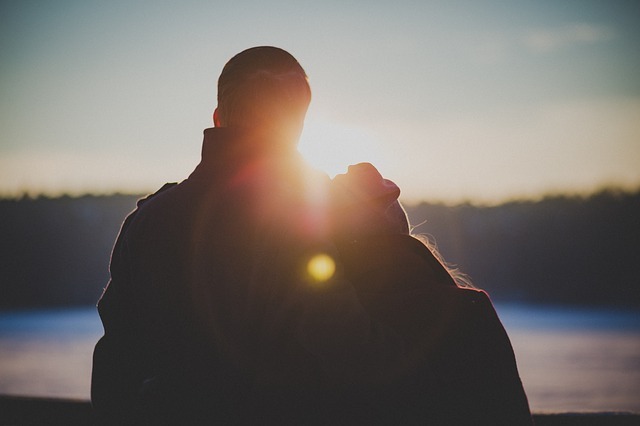 It was one of the best surprises he had made for me. Udaipur is a must if you are visiting India, especially with your Love.